In Roz Chast’s Can’t We Talk about Something More Pleasant?, she portrays her parents dying, yes, but also their aging process. Her story depicts the move out of their home of several decades and into care facilities, as they relinquish control and responsibilities, and as their attention and memory begin to fail them. 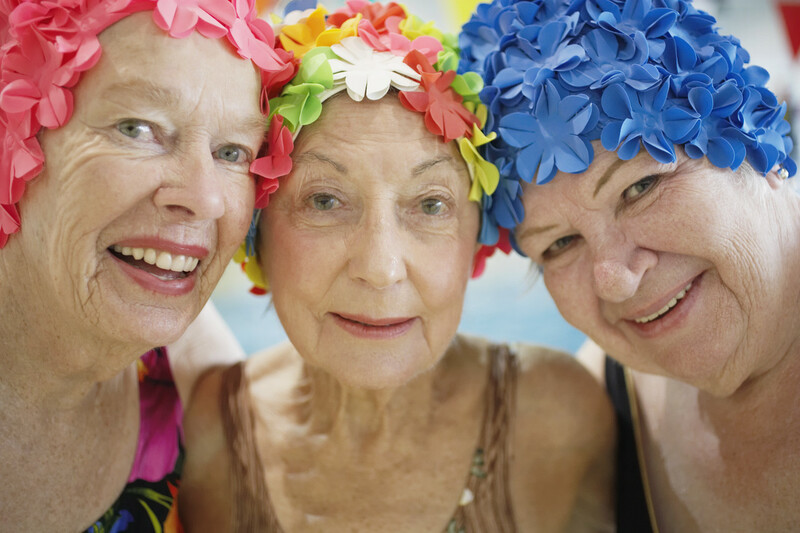 Certainly an unpleasant thing to witness, but of course also a scary thing to experience, and certainly nothing to anticipate about our “golden years.” There are of course ways to extend your life, and it all begins with Your Body, Brain, and Well-Being. We’ll be discussing these topics Tuesday evening with four panelists who engage seniors and help them to remain active and social every day. There is a slew of advice out there for those looking to gain the most of their post-retirement years. A 2011 book, The Longevity Project, discusses the findings of a landmark eight-decade study. Apparently, the book busts myths about aging. From the Publisher, “We have been told that the key to longevity involves obsessing over what we eat, how much we stress, and how fast we run. Based on the most extensive study of longevity ever conducted, The Longevity Project exposes what really impacts our lifespan-including friends, family, personality, and work.” Let’s see if our expert panelists agree! Other great sources for information on this topic can be found at The National Institute on Aging, or on the Library’s Health & Wellness page. We all want to look forward to our post retirement years, after we’ve accomplished our career goals and raised our families. This program will express how we can make the most of our time, stay active and engaged, and keep our focus and mind sharper for longer. ← We’re Off to a Great Start!